This is the eighth book in the series, and you absolutely need to have read the previous stories to understand the plot. This is possibly the most complex book in the series, which is saying something! 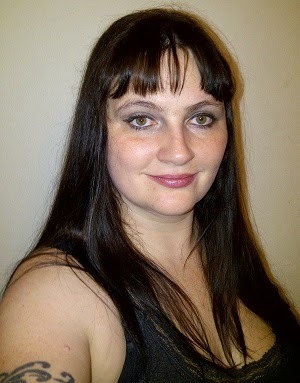 Ms. Rivers has created a world (or worlds) full of others, and the main factions wishing to hold control have increasingly complicated cross and double cross participants. It is brilliant, but does require prior knowledge. The book travels backwards and to present day in regular bursts, so that we can understand a little more of why things are as they are. The story revolves around the trio of Tremaine, Robert, and Liz. 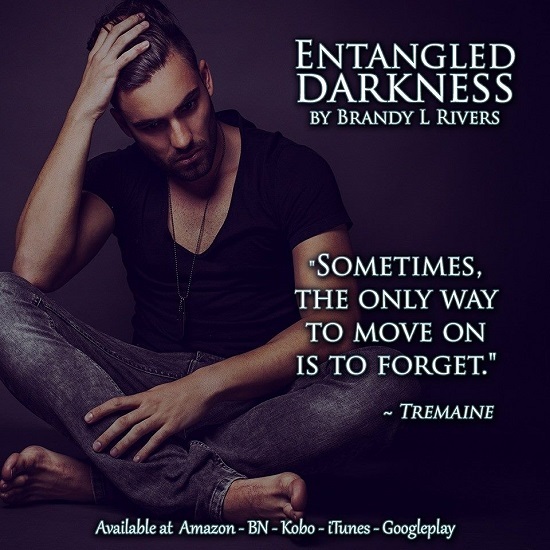 It reveals even more of the hardship that Tremaine endured to try and keep Liz safe, and how their families deceived them. Thanks to a mystic promising that there is a positive outcome, it is easier to watch as everything seems to fall apart. 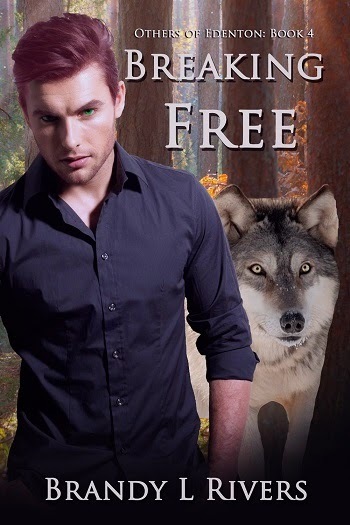 The ending does not disappoint – but as ever, the next book is now urgently wanted!! 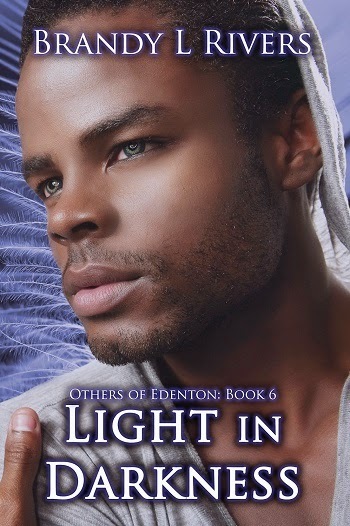 Reviewers on the Wicked Reads Review Team were provided a free copy of Entangled Darkness (Others of Edenton #8) by Brandy L. Rivers to read and review. Thank you for reading and the review. You ladies are amazing. And I will be working on the next book soon. Right now I'm working on the next Combustible book, and the next Others of Seattle.